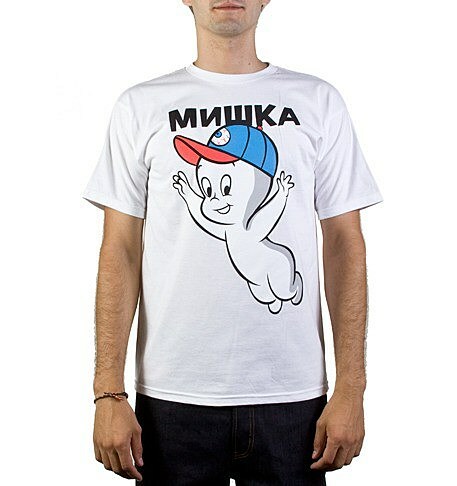 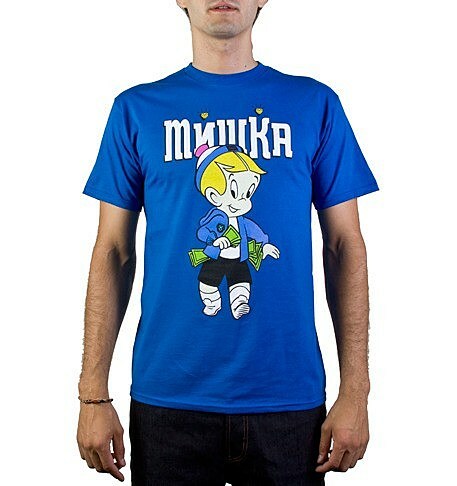 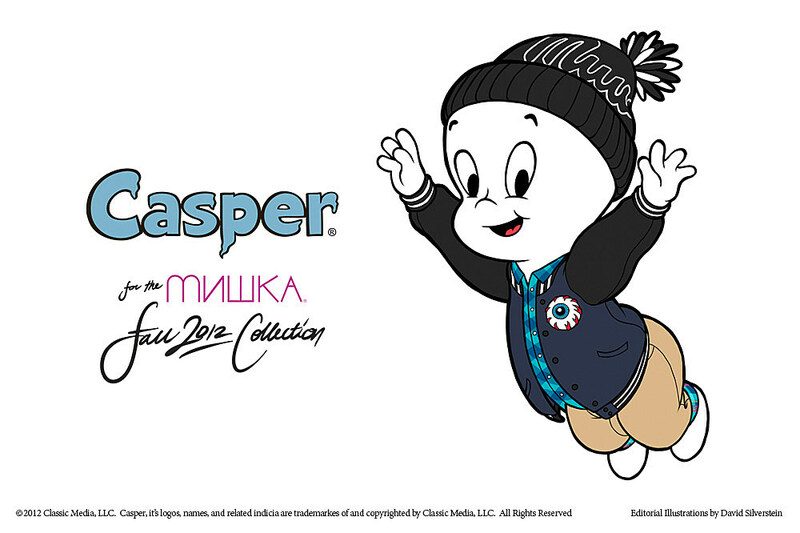 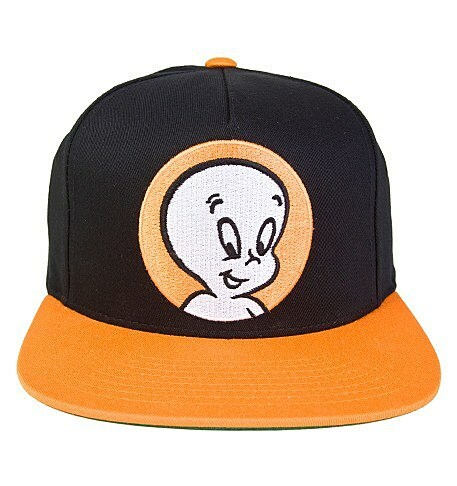 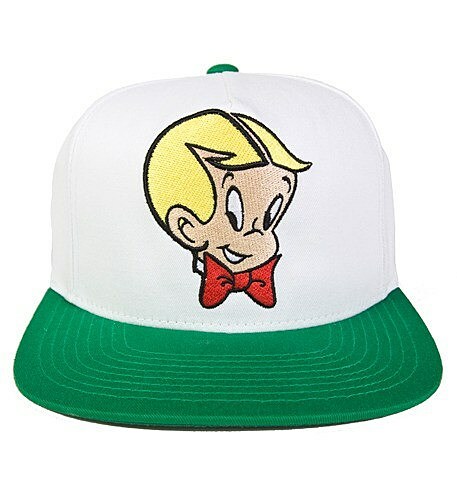 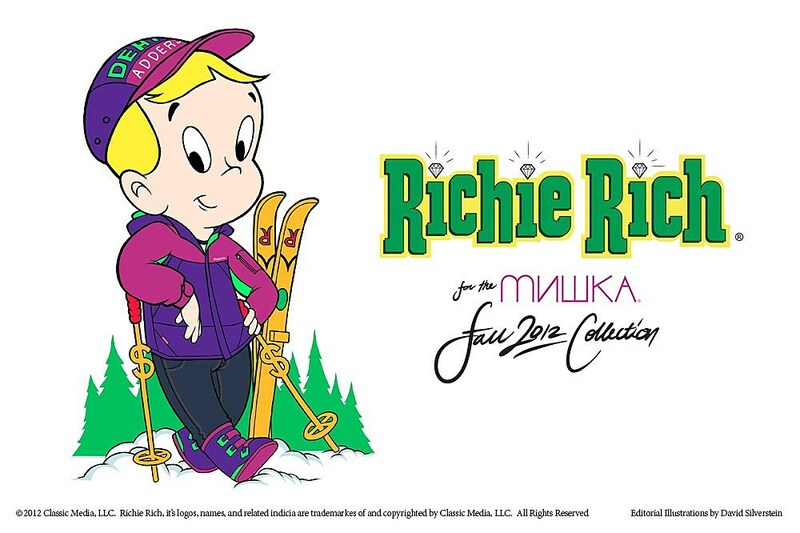 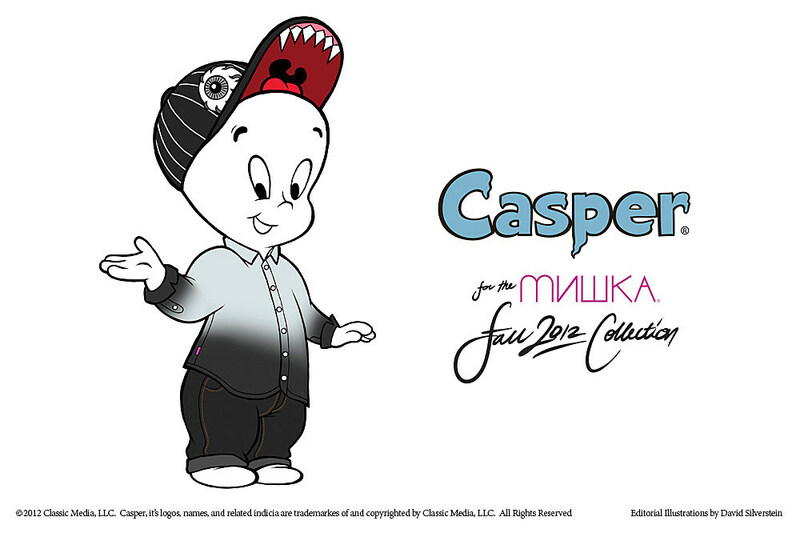 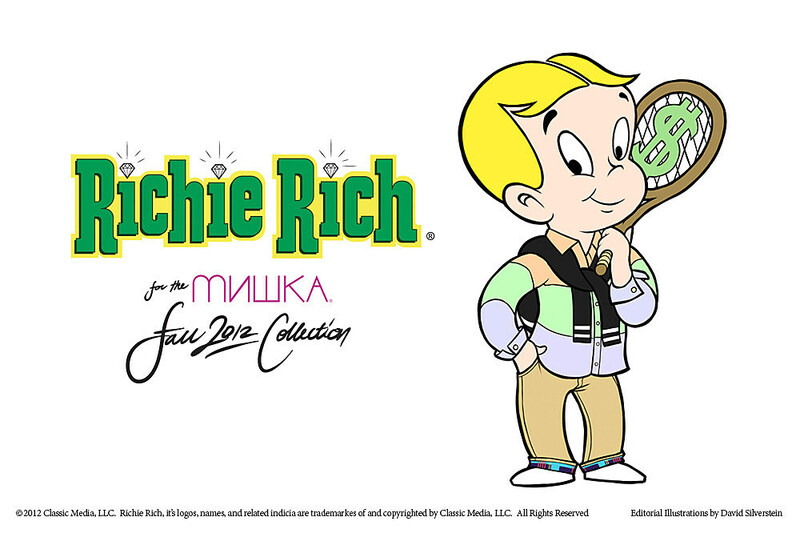 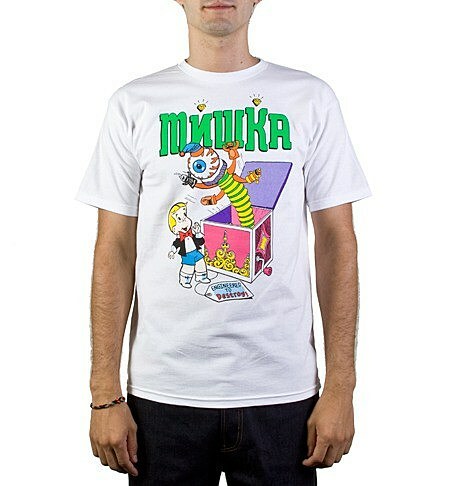 Just in time for New York Comic Con, menswear label MISHKA NYC collaborated with Harvey Comics for a Fall 2012 capsule collection of t-shirts, tank tops, and snapbacks featuring graphics of Casper and Richie Rich. 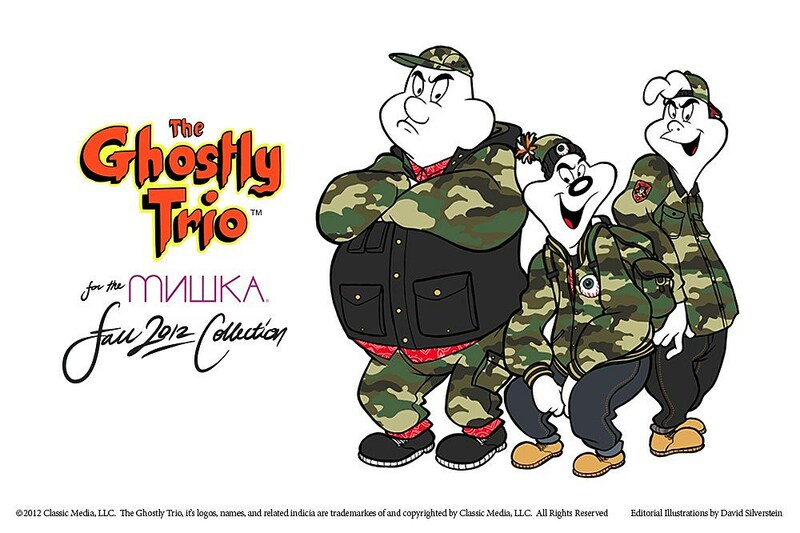 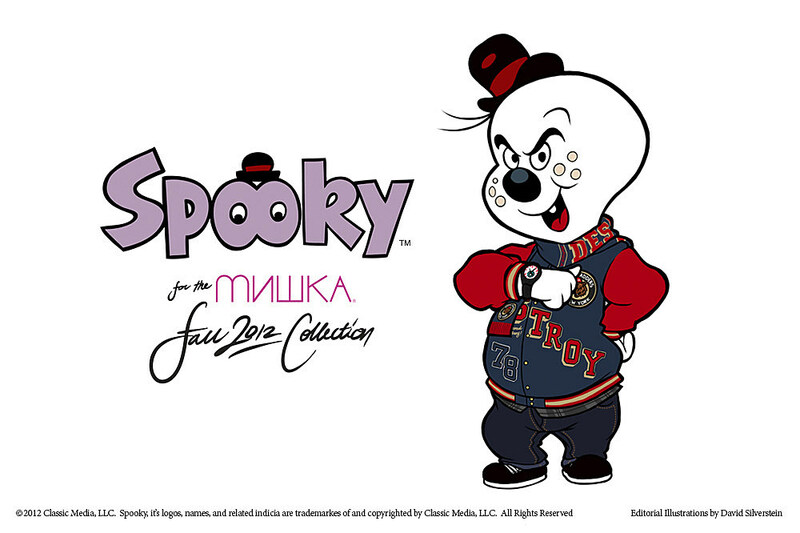 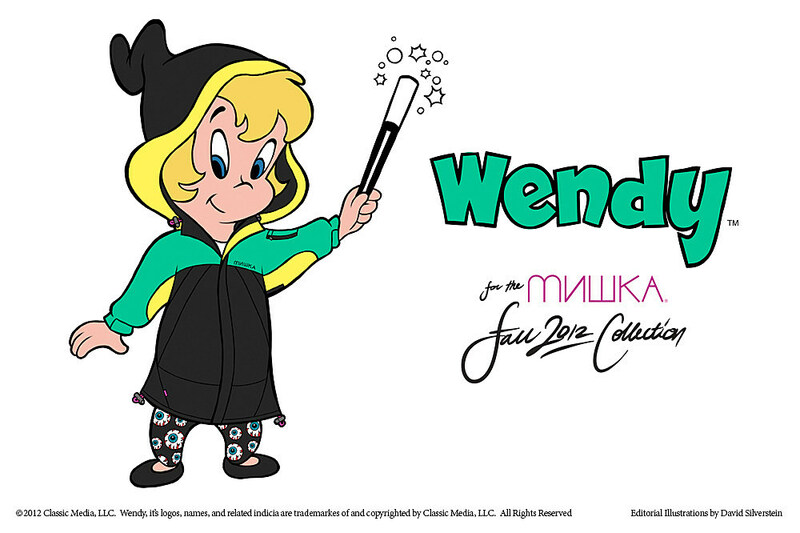 The campaign for the MISHKA NYC collection also features Harvey Comics' classic roster of characters including Hot Stuff, Baby Huey, and Wendy, each decked out in the label's eyeball-emblazoned street gear. 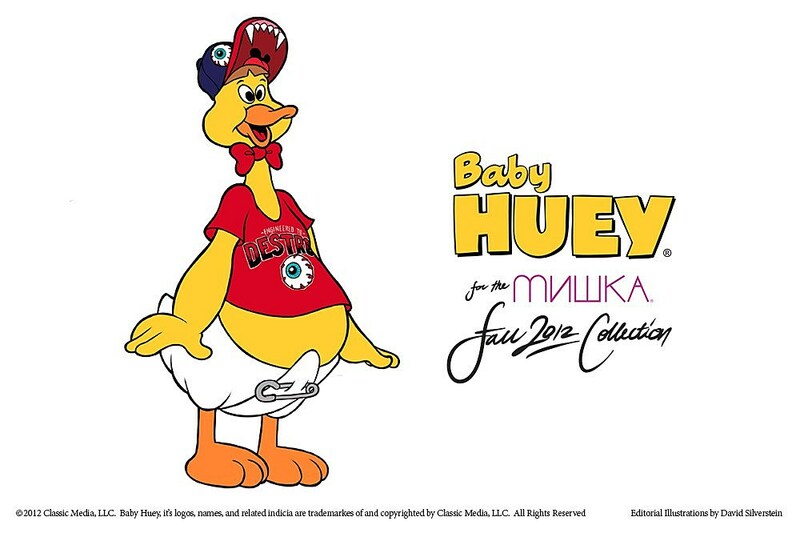 While many fashion designers tend to pull inspiration from the masks and capes of DC Comics and Marvel entities, it's actually quite refreshing to see a streetwear collection inspired by these Harvey icons.